Independent ratings agency, Weiss Ratings, has hired Grayling in the US to help solidify its leadership position in the field of cryptocurrency ratings. 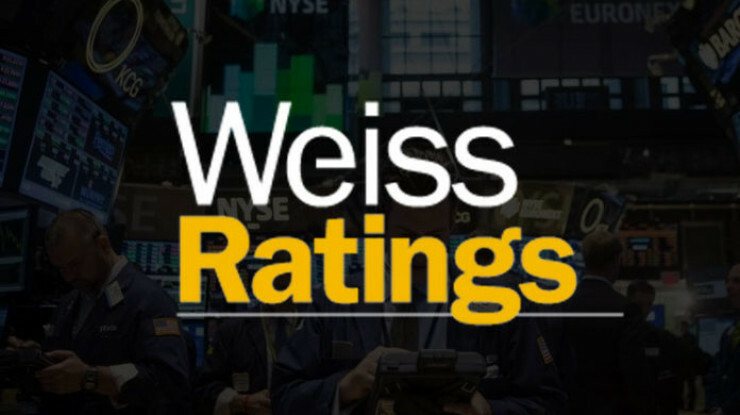 Weiss Cryptocurrency Ratings were launched in January this year, and are the only grades by a financial rating agency of more than 100 currencies. The Weiss Ratings system uses a proprietary algorithm to remove any subjectivity or bias from the process, and is based on four criteria – risk, reward, technology, and adoption. Grayling’s task is to reinforce the credibility of this independent model, and bring to market new planned Weiss branded products for cryptocurrency users. 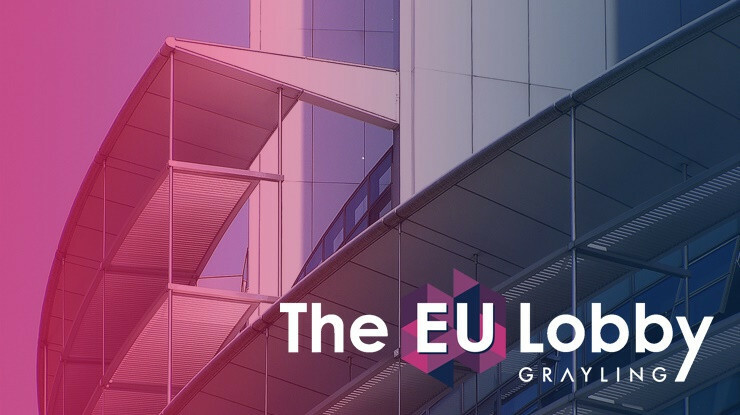 See more details about Grayling’s financial service, fintech and cryptocurrency experience in the US, here.